We encourage and train ways to reach out to those around you and share the love of Christ in everyday life. We actively support local outreach ministries like the Gospel Mission, Jesus Loves Kalamazoo, and many others. We also frequently lead mission trips in the U.S. or internationally, to places including Japan, Morocco, Mexico and more. We support many international missionaries, reaching countries including Japan, Mexico, Haiti, and Peru. We are also connected to many international missionaries and churches through our church network, Partners in Harvest, which is in over 40 nations. Jon & Raegan Yerty lead this growing ministry in Peru. In the last quarter, they've launched a sponsorship program and added a staff member! 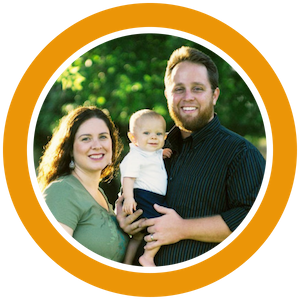 Pastors Josh & Olivia Muse oversee an extensive network in Mexico and elsewhere. New Day partners with them in church planting, missions and sending teams often. Dennis & Kaku Sager pastor in the small city of Izu-shi, Japan, serving the Japanese & international community in a nation with less than 1% Christian. 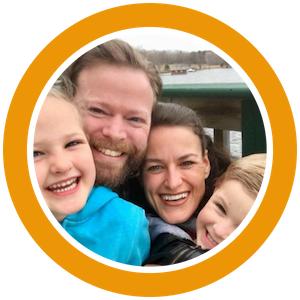 Tim & Samantha Gordon have served as missionaries for many years in China and Thailand, and are currently receiving more training and rest at the Bethel Supernatural School of Ministry as full-time students before they return to the active mission field.